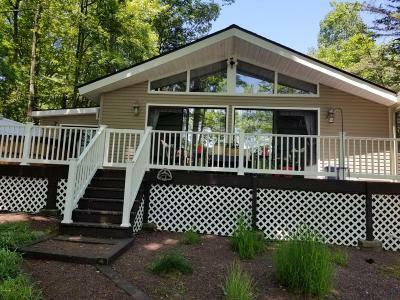 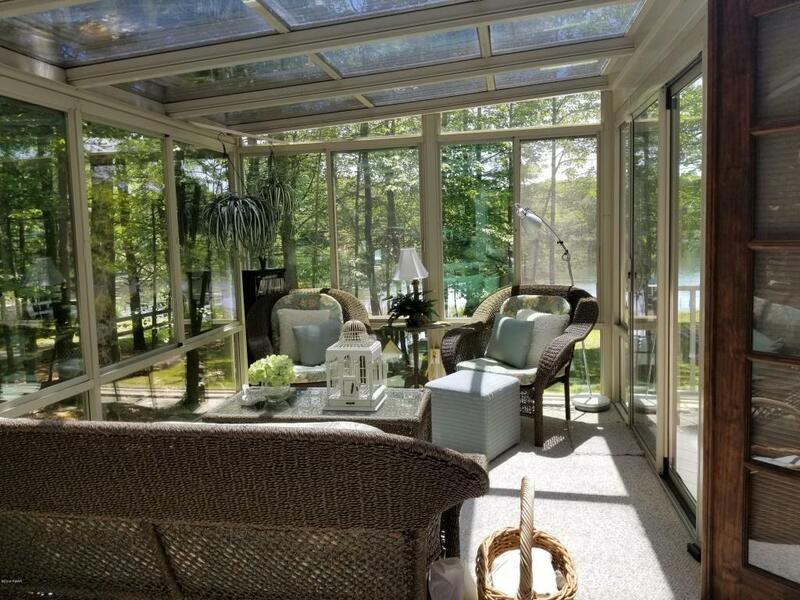 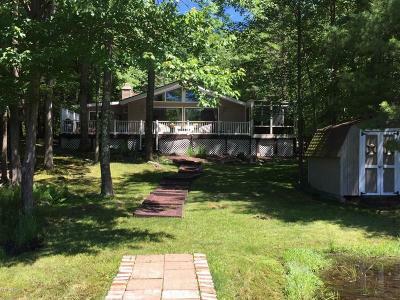 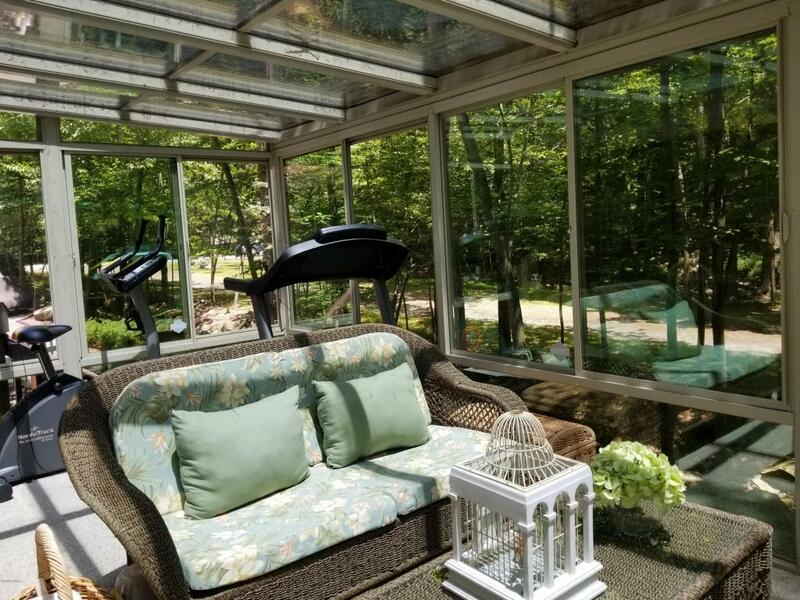 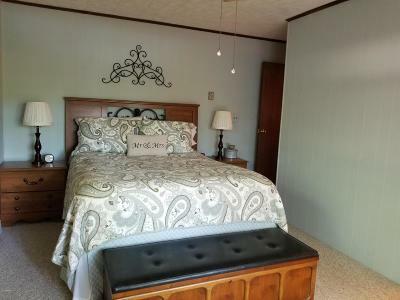 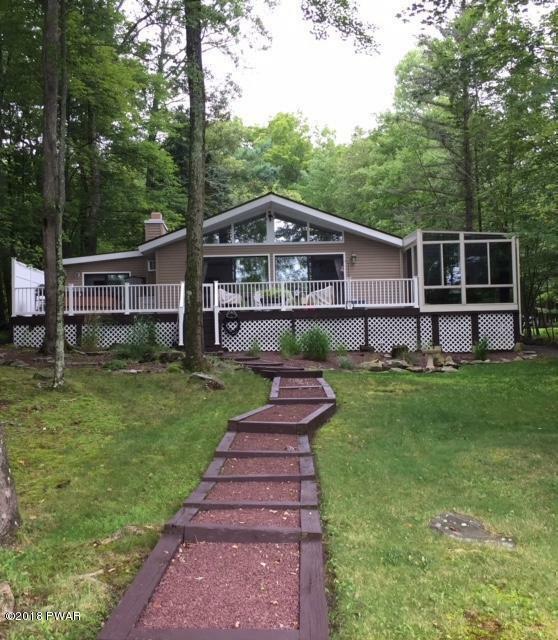 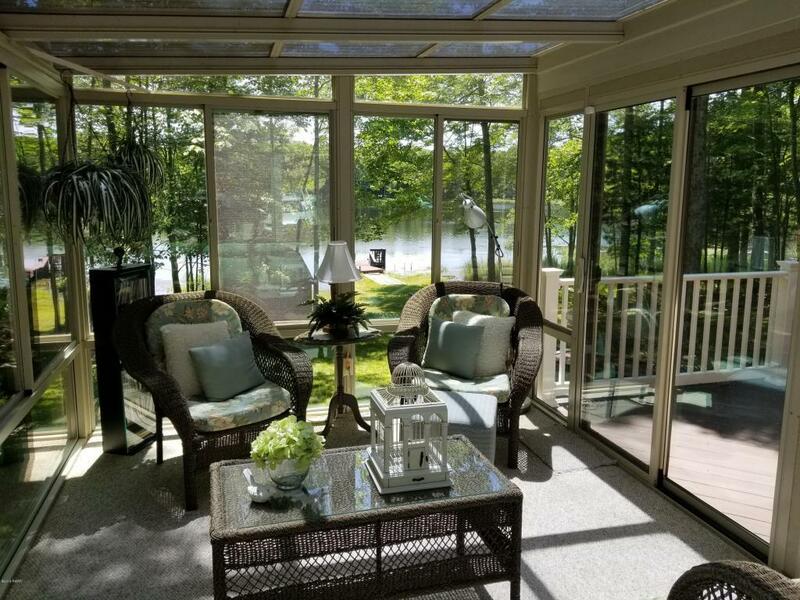 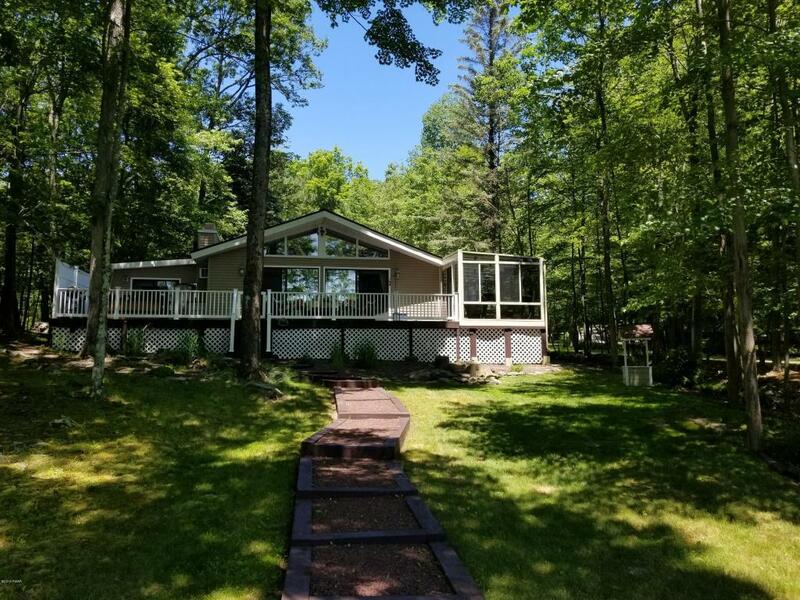 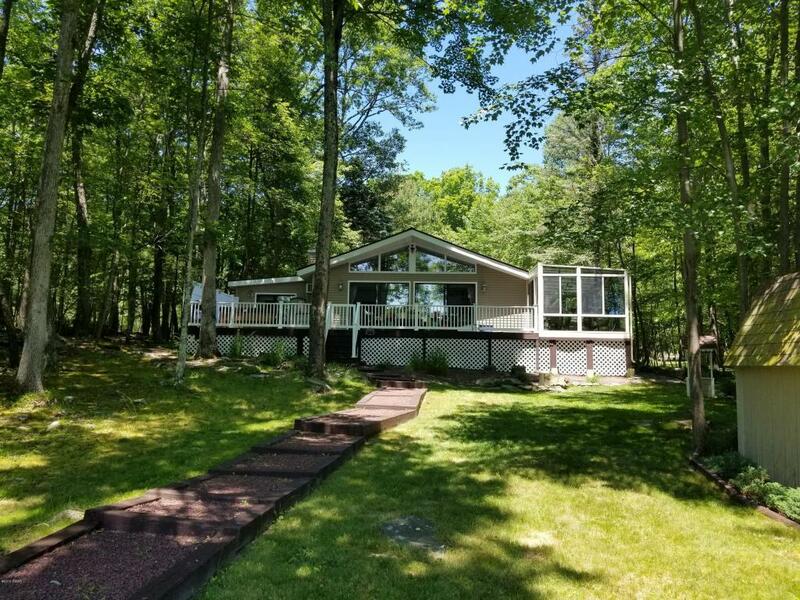 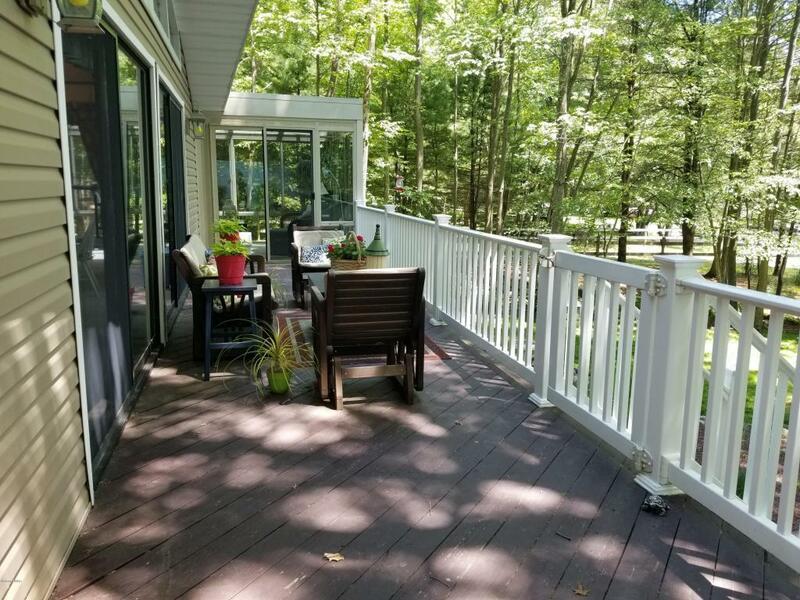 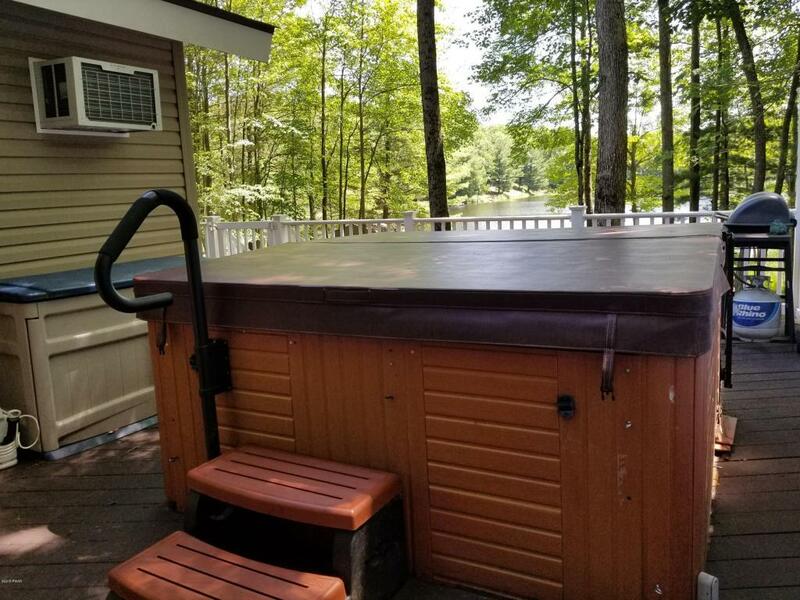 Relax on the deck or in the hot tub of this meticulously maintained, LAKEFRONT home. 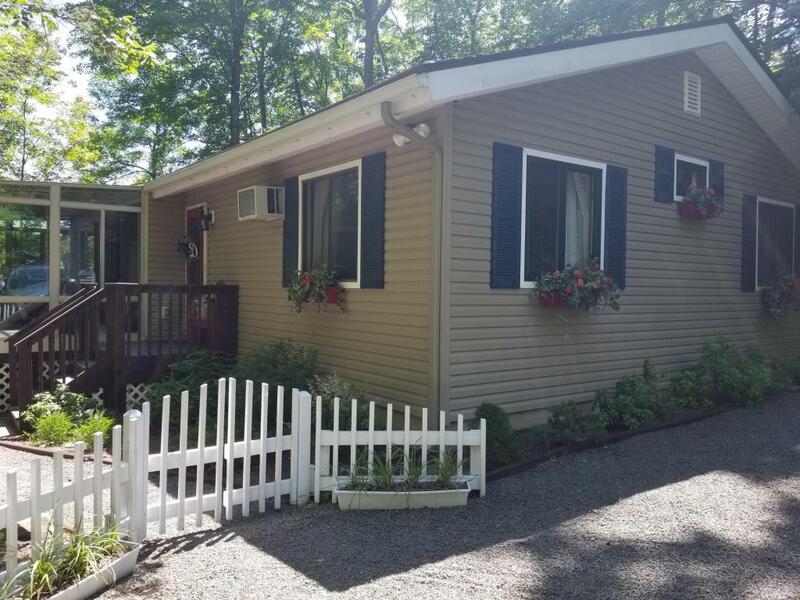 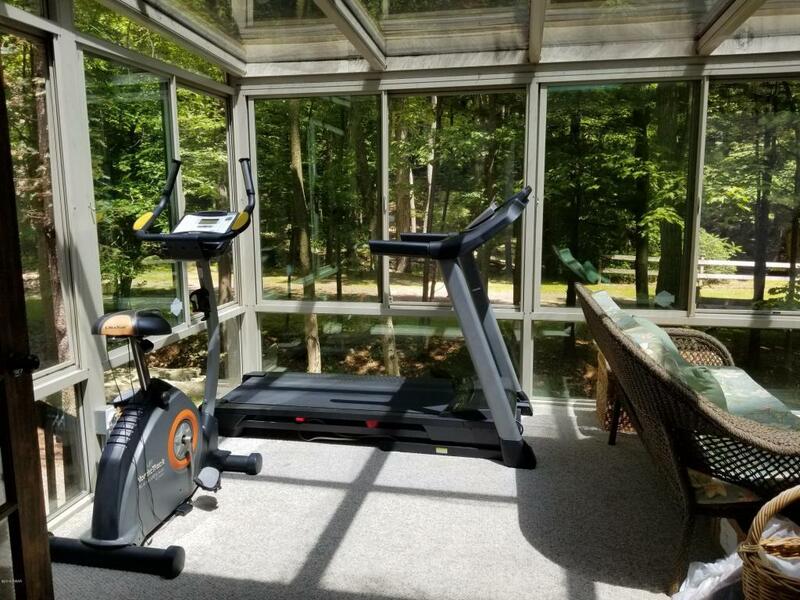 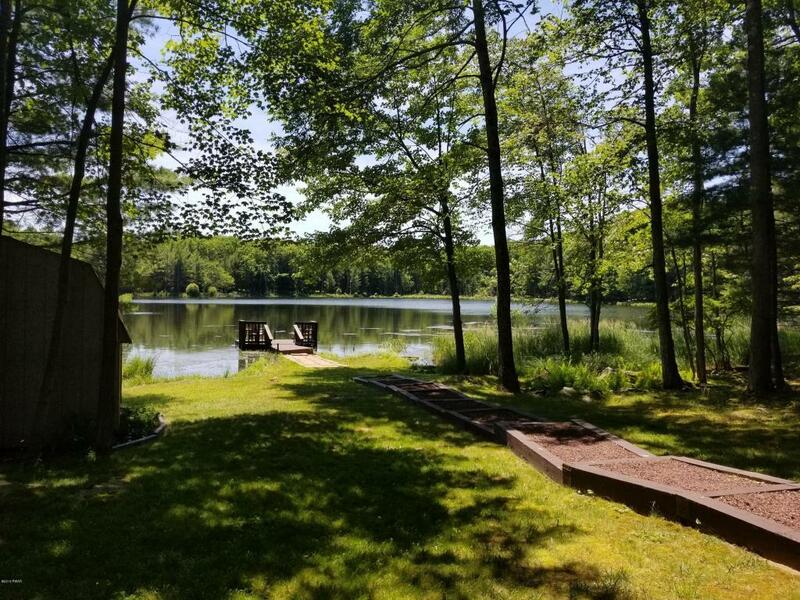 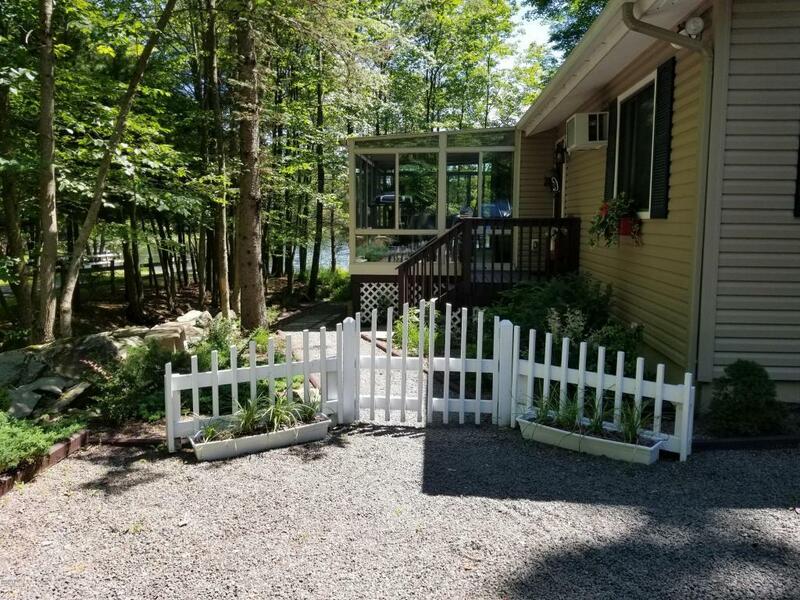 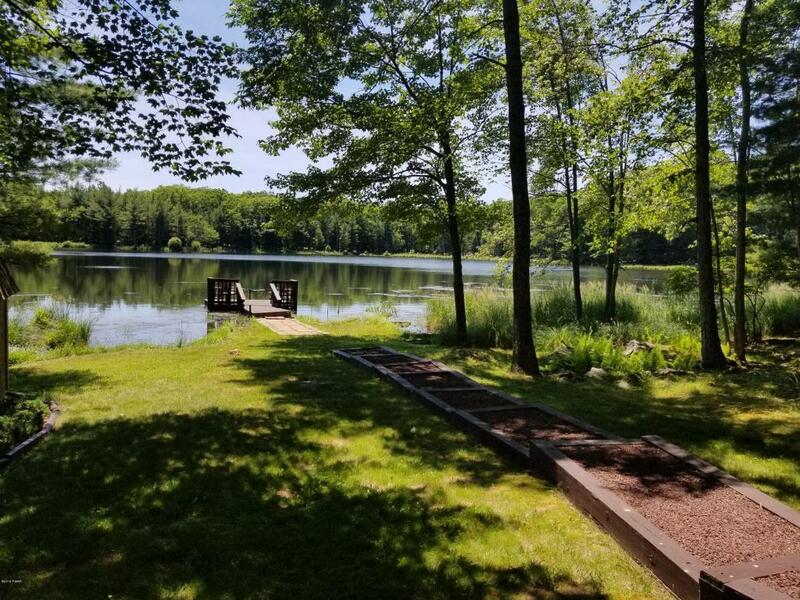 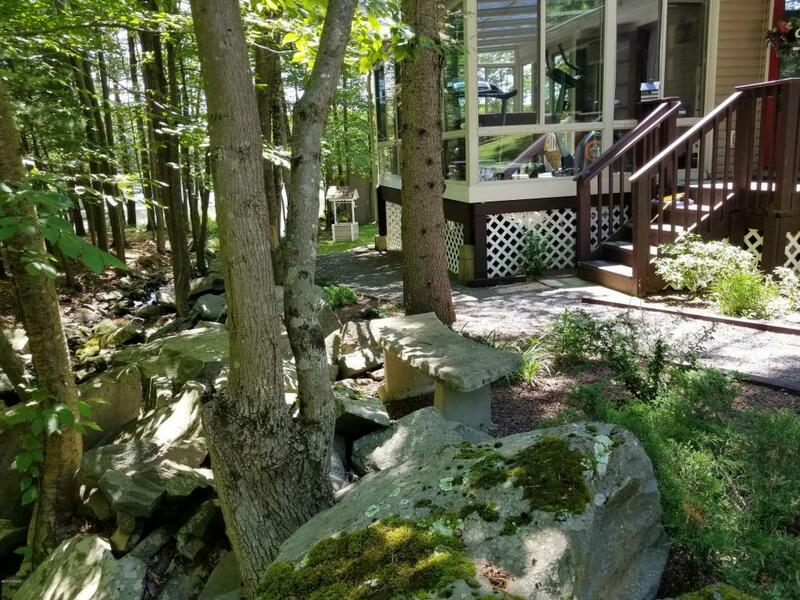 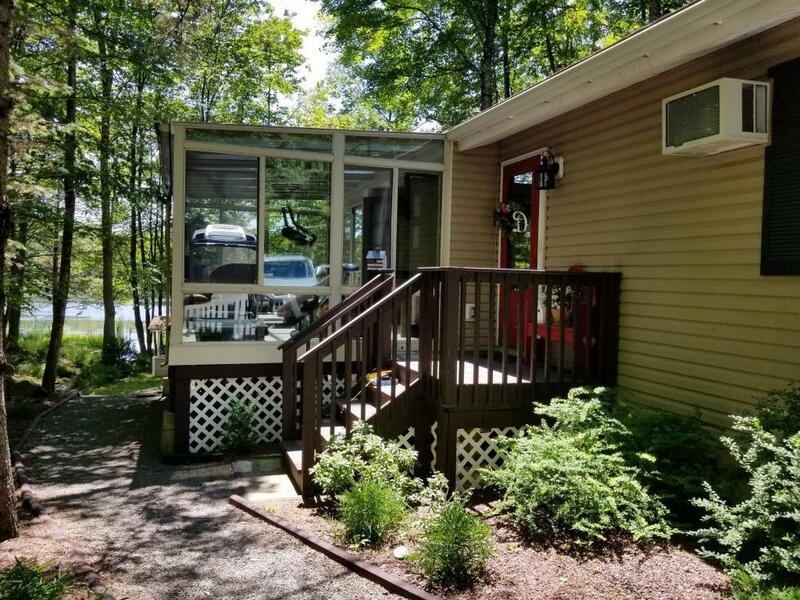 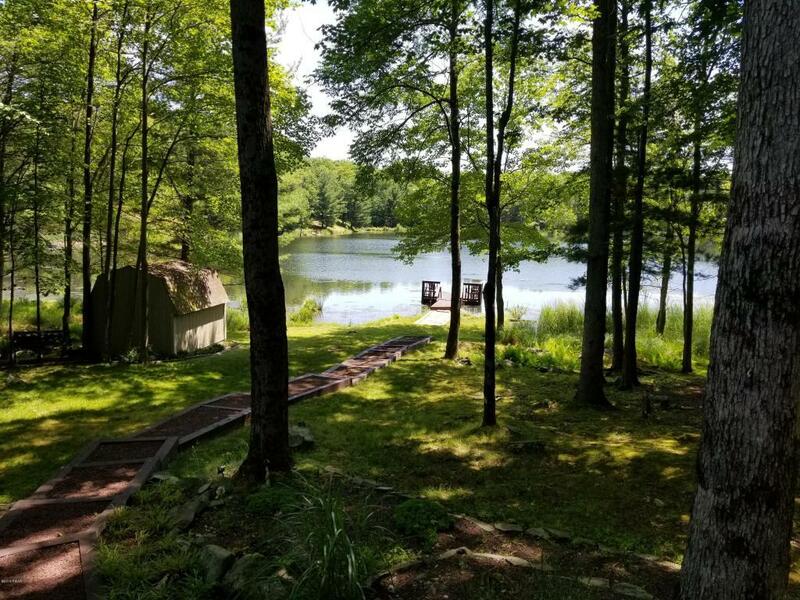 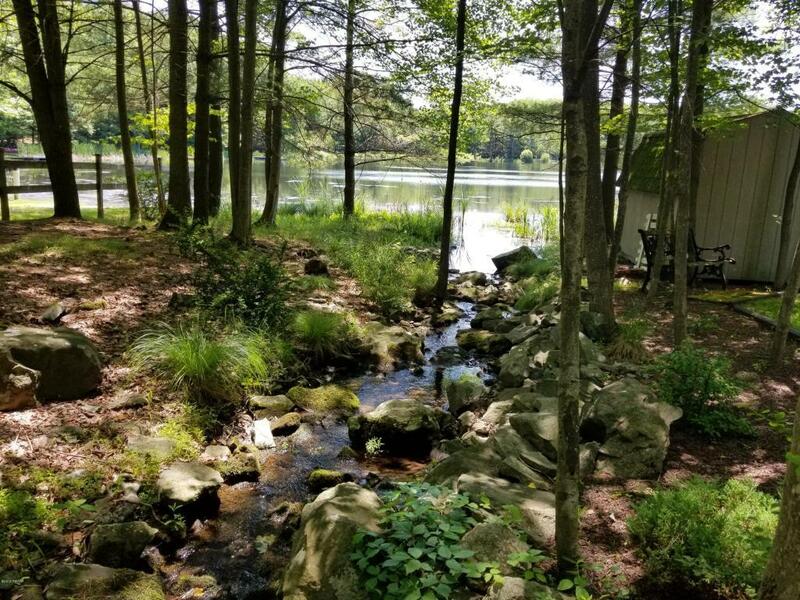 This quiet, peaceful location, complete with a babbling brook, provides very easy access to Autumn Lake right in your own backyard! 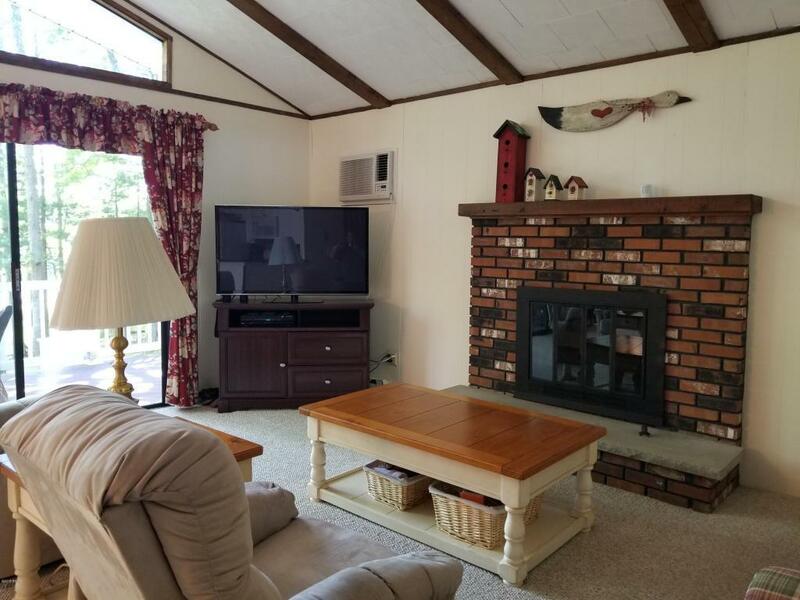 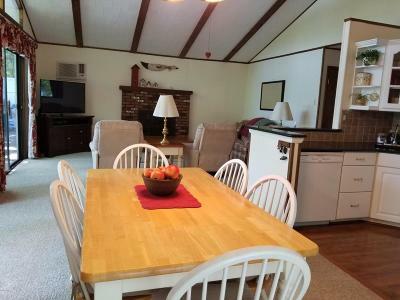 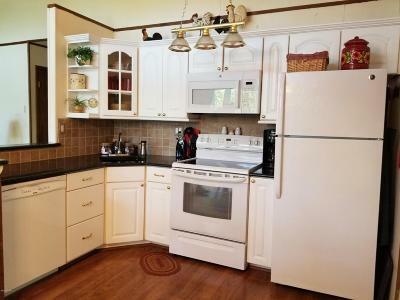 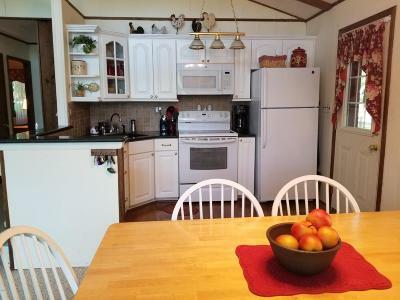 The open concept kitchen /dining/ living room has a wood burning fireplace, lots of light and great views of the lake. 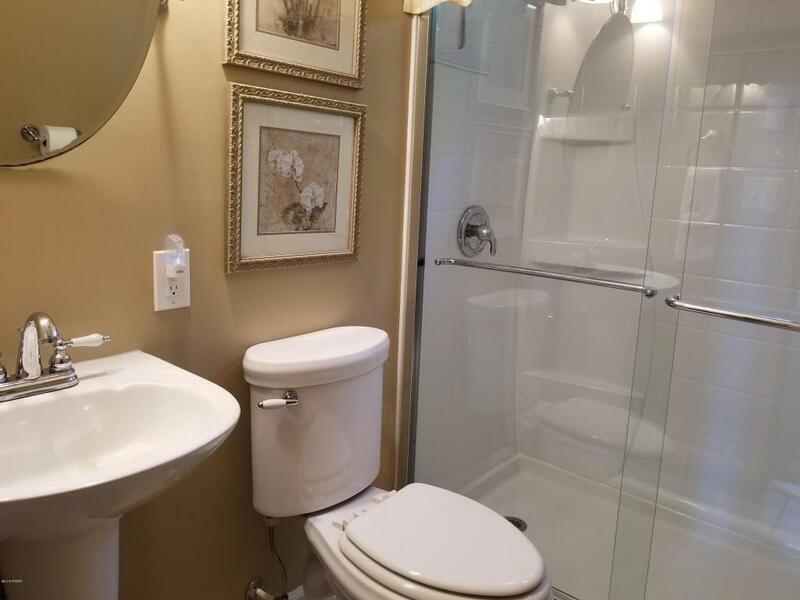 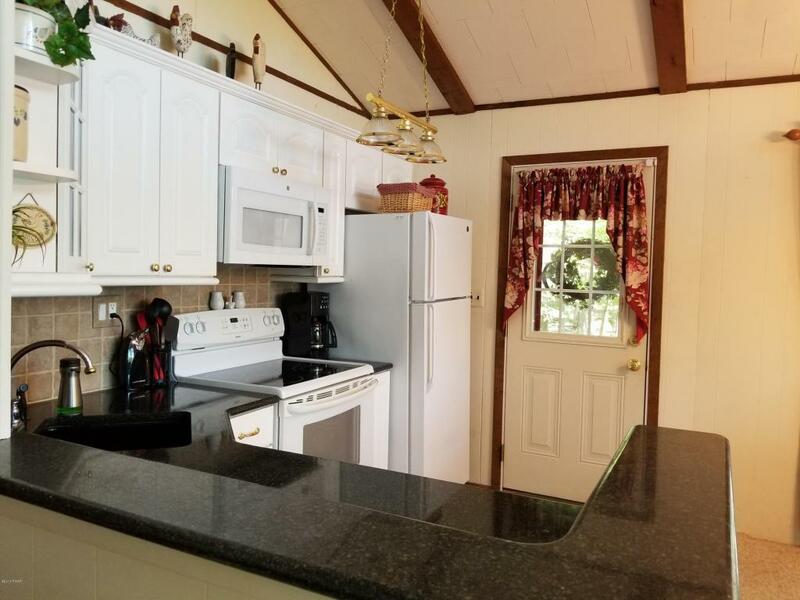 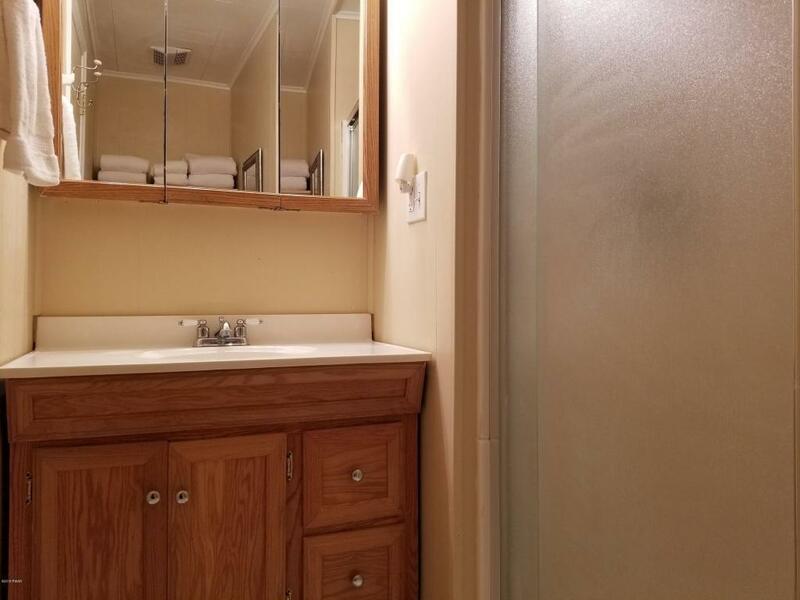 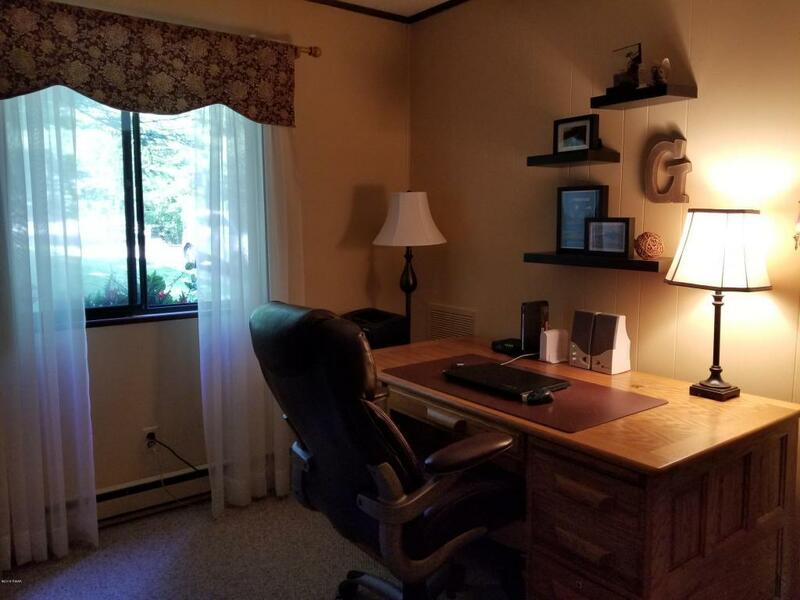 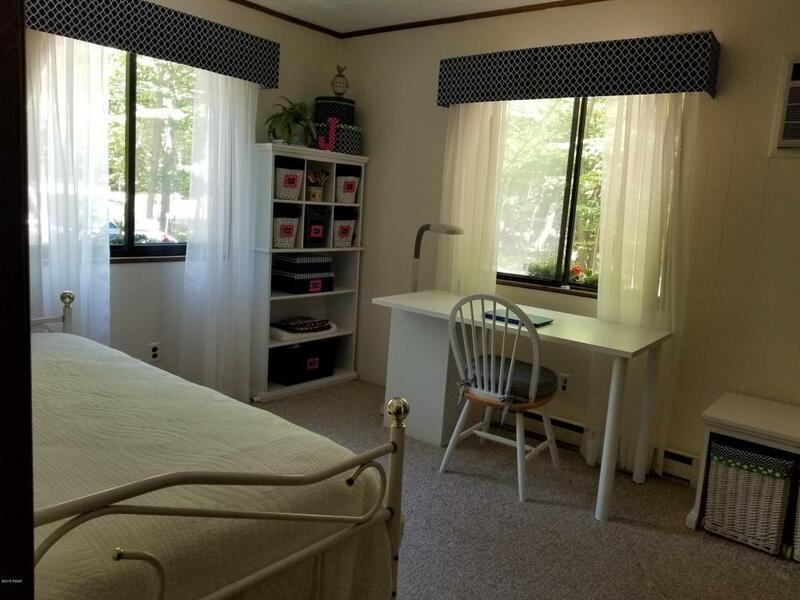 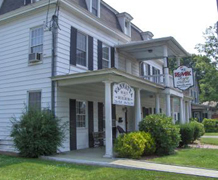 Home features two bedrooms with an extra, option use room, two baths and a 3 season room, surrounded on all sides by glass to enjoy this peaceful setting.